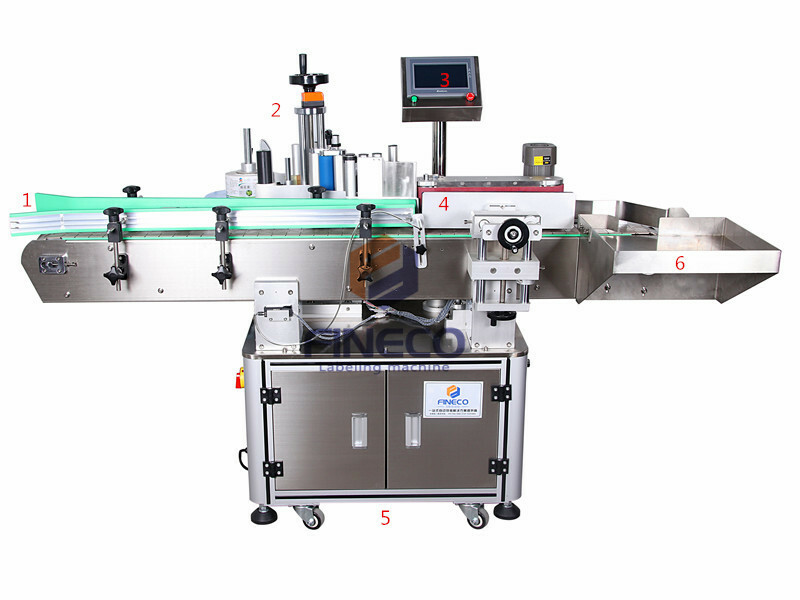 High-grade and energy efficient round bottle labeling machine is required for all kinds of cylindrical, tapered objects wrap around labeling. They are used largely in food, cosmetics, chemical, pharmaceutical and different other industry verticals. They come with a gamut of added features. You have to choose the right make and model and place your order. 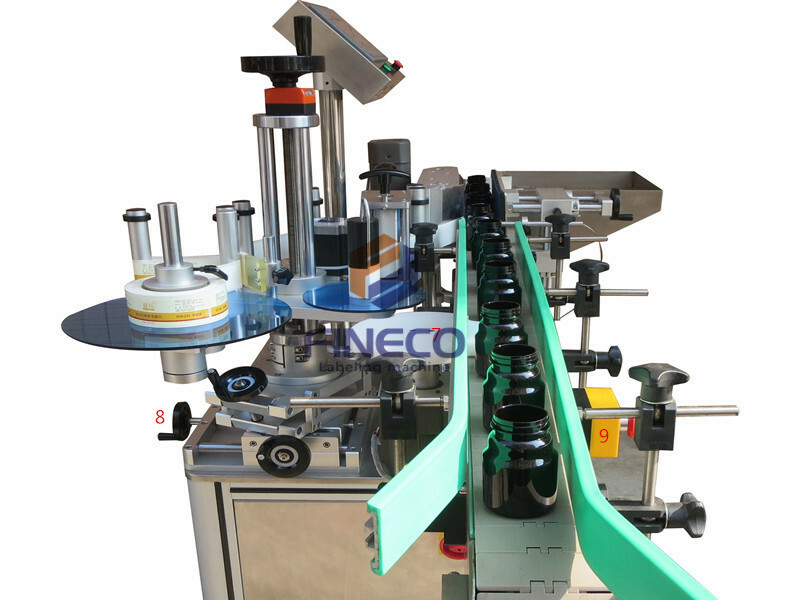 What Makes Round Bottle Labeling Machines Useful and Ideal to Choose? Advanced detection system makes them more useful and ideal for various applications. They come with German LEUZE/Italian Datalogic label sensor and Japanese Panasonic product senor to ensure high accuracy and stable labeling performance. They come with alarm functions to alert you in case problem occurs like label spill, broken label or any kind of other multifunction. Stainless steel and anodized senior aluminum alloy are used to make them stronger and durable; while they come with high corrosion resistance quality. Not to mention voltage transformer to adapt to local voltage. 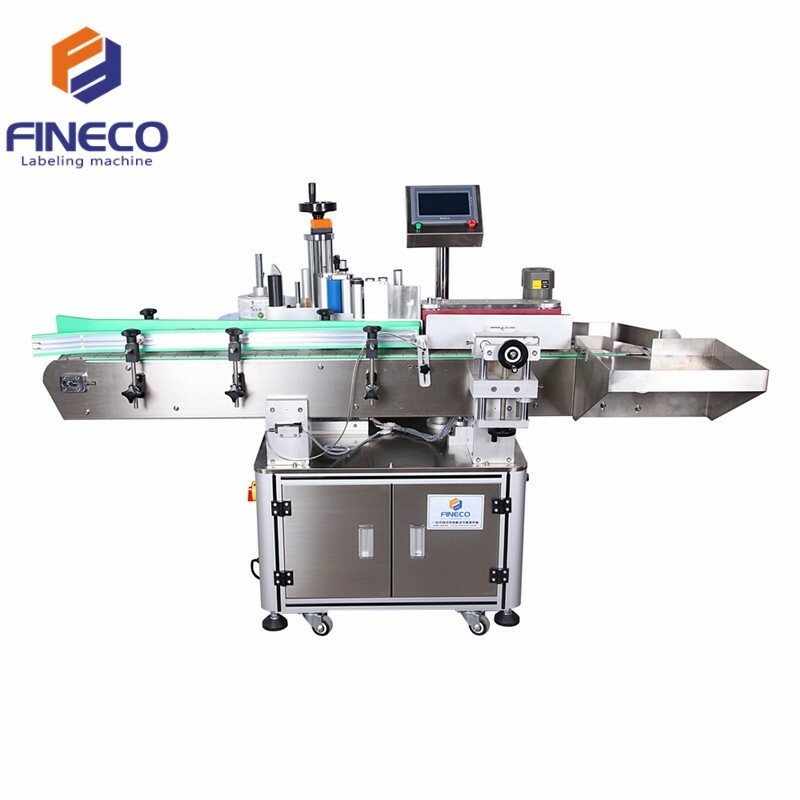 Fineco Labeling has been offering you high-grade and advanced machines that are easy to use and come with a gamut of added features and benefits. You have to go through the details and choose the best one. Whether you are looking for round bottle labeling machine or looking for anything else, you will get the best range at competitive rates. Feel free to contact as per your requirement and get it delivered in safe and secure way.